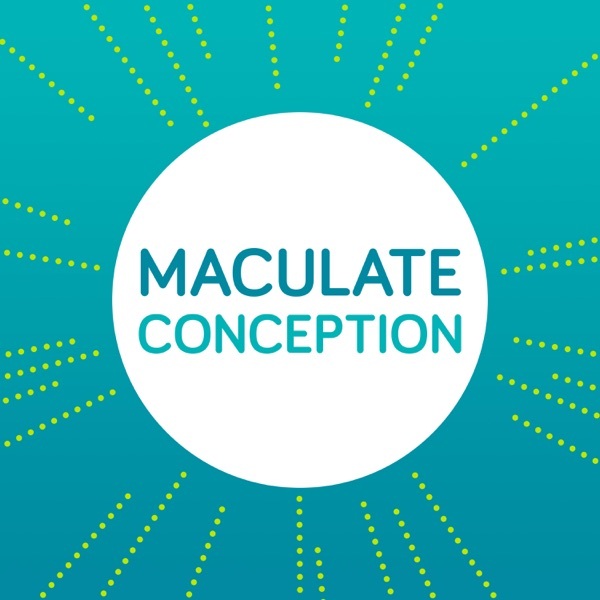 Maculate Conception | Listen Free on Castbox. Now in their third year of In-Vitro Fertilization treatment, we documented Abbe and Isaac's experience so listeners can hear first-hand the intimate struggles of a couple experiencing infertility. They share their hopes, dreams, doctors appointments, and late-night fights and reveal an up-close, personal, and sometimes funny look at a couple longing to become parents in real time.